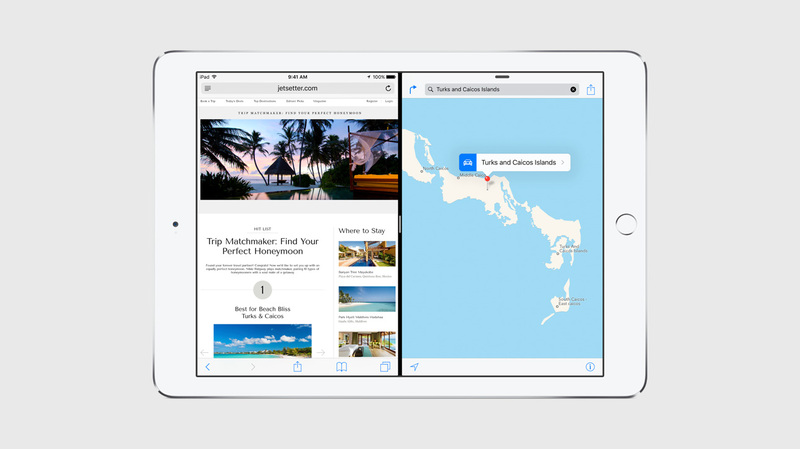 Like OS X El Capitan, the iOS 9 update focuses on improving usability and increasing performance over iOS 8. 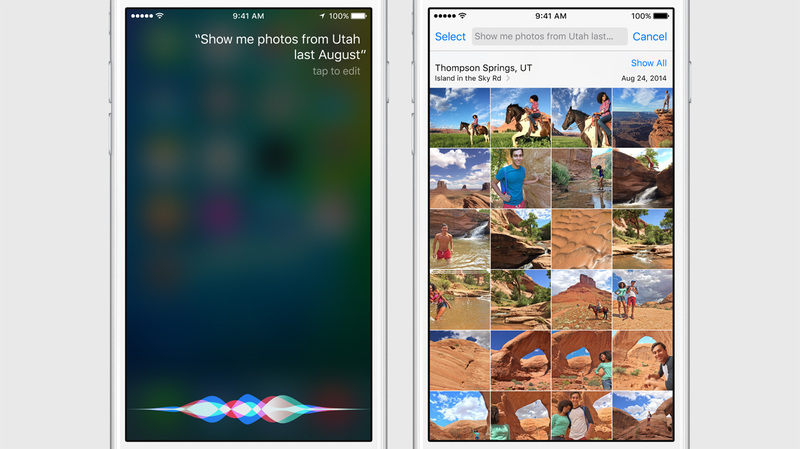 With each iteration of iOS, Apple continues to push and improve the accuracy and capabilities of Siri. 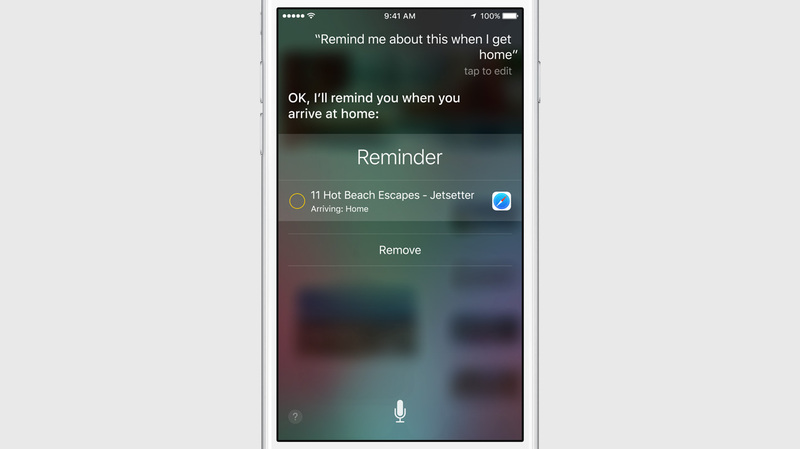 In iOS 9, Siri gains contextual and natural language queries. You can ask Siri things like “Show me Photos from Utah last August” which will go though your photo library and pull photos from August with a Utah geolocation. Furthermore, you can say contextual queries like “Remind me about this when I get home.” “This” can be an iMessage, a photo, a link to a webpage or any number of things. Siri and iOS can understand the query in it’s context and do what it needs to do. The new proactive assistant features automate a number of common and expected requests for you. For example, over time iOS 9 can recognize when you do your typical workouts and how you always open up the Music app. iOS 9 can now remember these preferences and automatically open up your Music card on your lock screen when you insert your headphones. Linking your phone’s email and calendar, iOS 9 can automatically add calendar invites and reminders for events. It can also add driving directions and traffic info to your reminders to make sure you get to your appointment on time. Using your email content, iOS 9 can suggest who unknown phone numbers could be by cross referencing the number with found phone numbers in your mail. The iOS 9 search gets a big boost with not only deep scanning of your mail and calendar info, but also deep searches of Apps that use the new search APIs. For example, a search for potato recipes can deep link into your recipe app and show you the app’s search results in spotlight. From there, you can tap directly into the app’s recipe result. 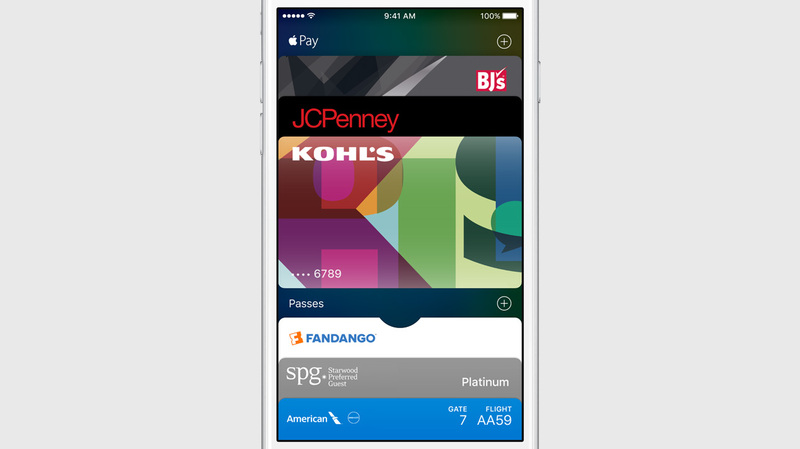 iOS 9 also refreshes Apple Pay by replacing Passbook with the new Wallet app. The Wallet App will include the same credit and debit cards from 2500 supporting banks. Wallet will also add Store cards from companies such as Kohl’s and JC Penny and will include Loyalty cards from companies like Walgreens. 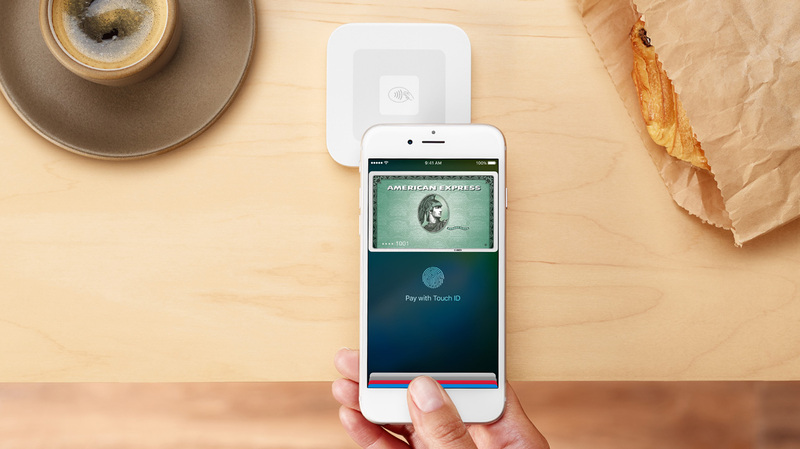 Additionally, Apple has been working with merchant service providers to help expand Apple Pay, and showed off a soon to release Mobile Apple Pay Reader from payment service Square. Maps sees a big functional boost with native integration of transit maps for public transportation. The native Apple Maps can give you detailed directions and help guide you though city train and bus systems and get you to your destination. 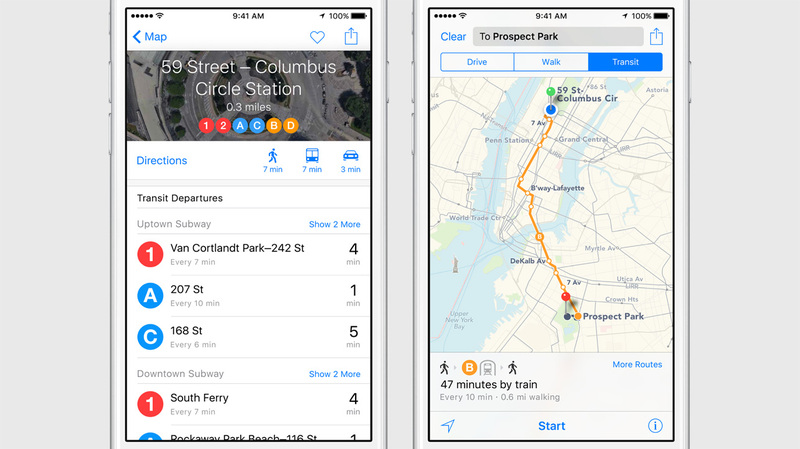 Staring with a limited number of cities at release, Apple expects to add transit info for 300 cities soon. The new News app is a self and suggested curated news feed that gives iOS 9 users an elegant and dynamic reading format. Publishers can create rich and dynamic mobile experiences that translates to greater consumption and engagement with their readers. 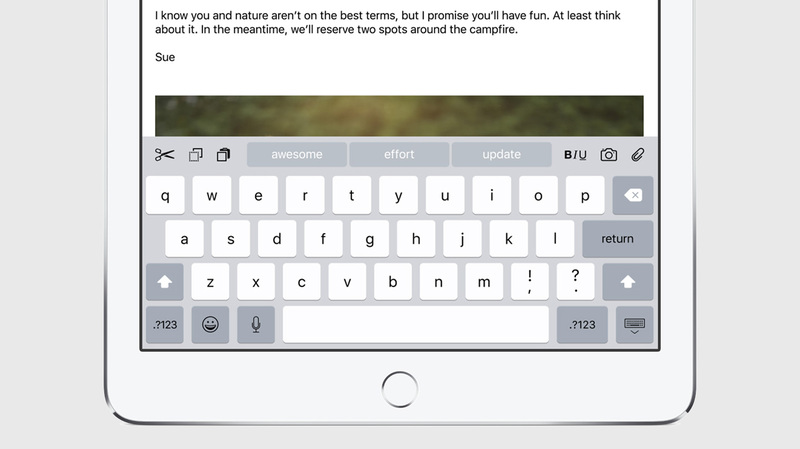 To improve the speed of text management on the iPad, the new QuickType keyboard system adds shortcuts buttons for copy, paste, and select directly onto the suggestion bar. When swiping with two fingers on the keyboard, you can move the selection cursor like a trackpad, making text selection much more accurate. Also, with a physical keyboard pair via bluetooth,many new shortcuts help bridge the functional gap of typing on an iPad versus a laptop. 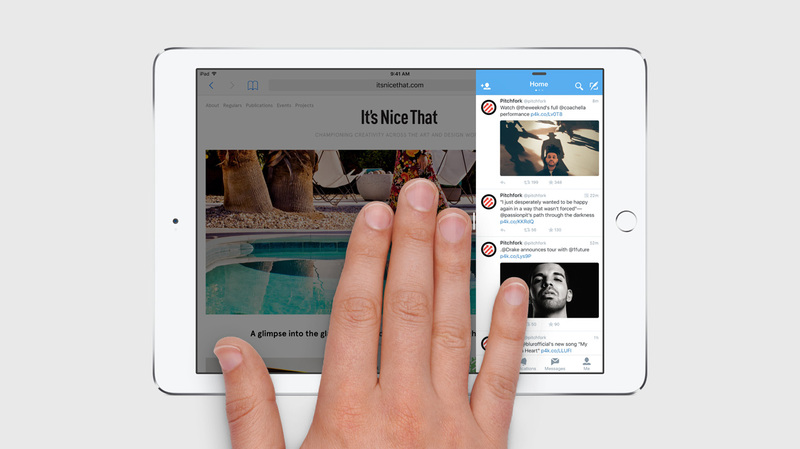 The biggest change with the iPad version of iOS 9 comes from the new multi-task system called Slide Over. With Slide Over, you can open a second app that “pins” to the side of your screen. You can keep an eye on your Messages or Twitter feed while you browse through another app at the same time. Additionally, a new Picture in Picture mode allows video to continue playing on screen while you work at the same time, and a new side by side view makes it easy to see two apps at once. Note that the side by side view is only available on the Air 2. 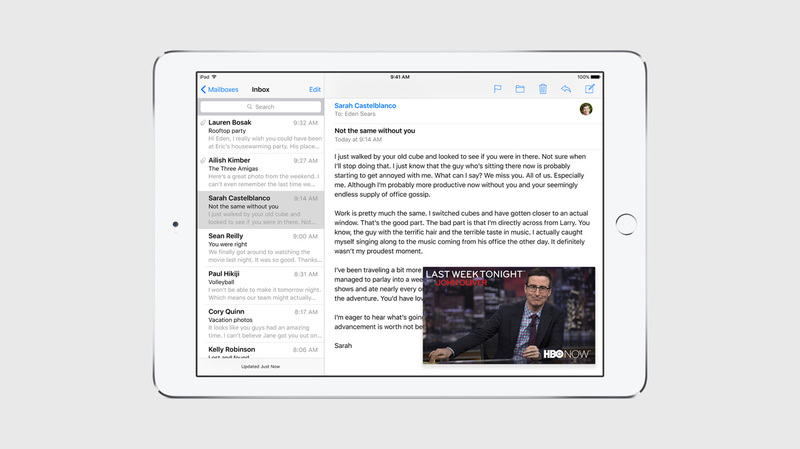 As a high level overview, the WWDC keynote barely covers the depth of new functionality available with iOS 9. Focused on performance and usability, iOS 9 lacks in new revolutionary features, but seemingly takes great efforts to improve the underlying technologies to help launch iOS into your true personal computing device. 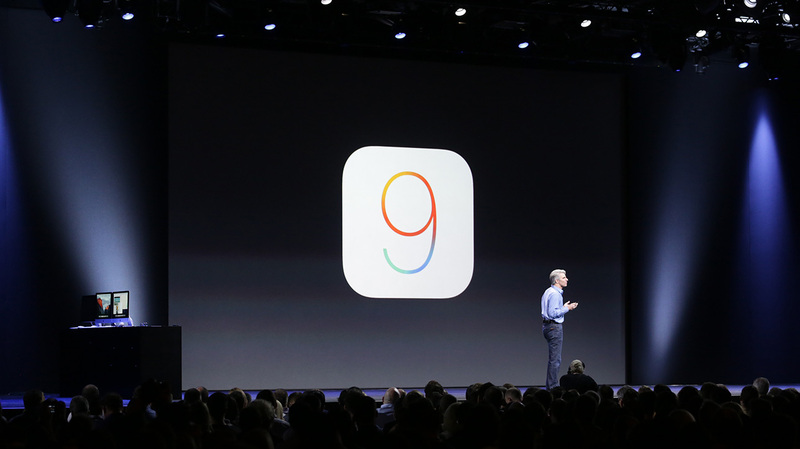 Developers can try iOS 9 immediately via the developer portal, while a public beta will begin in July at beta.apple.com. 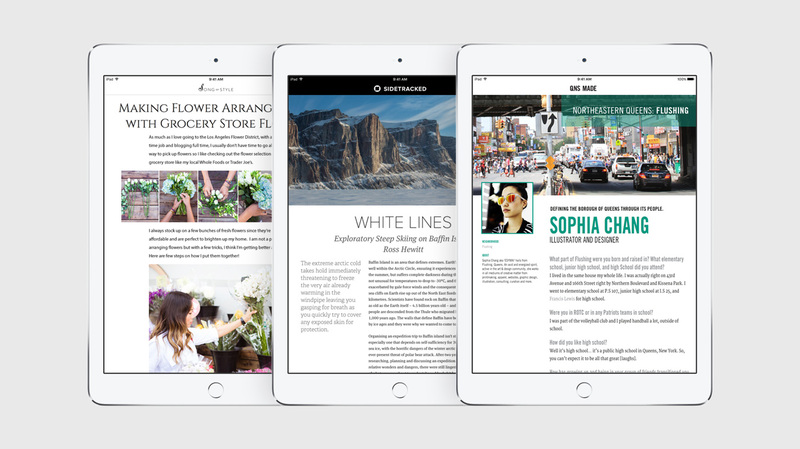 iOS 9 will be available to everyone in the fall. Excellent article Ken! I am looking forward to side by side apps, and FINALLY having the copy/paste buttons easily accessible. The new font is not bad either; helps improve readability at lower sizes.